Very true, I try not to worry too much about what is to come. @Melody. Agreed. 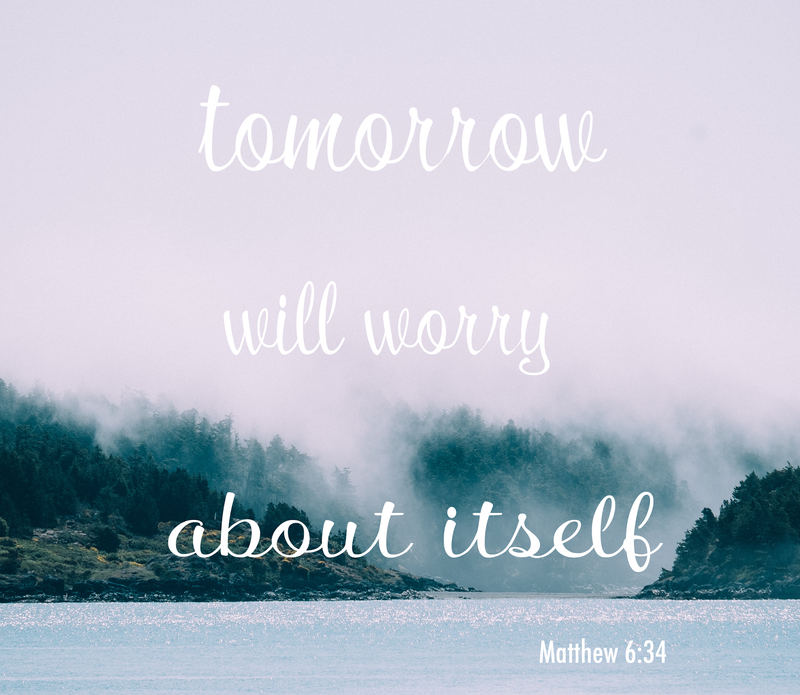 Easier said than done, but worrying all the time isn't a good way to live!